Batting is one of the most important aspects of T20 cricket. A strong batting unit is extremely important for a successful team. If we look back at the history of the IPL, teams with a formidable batting line-up have gone on to win the tournament more often than not. 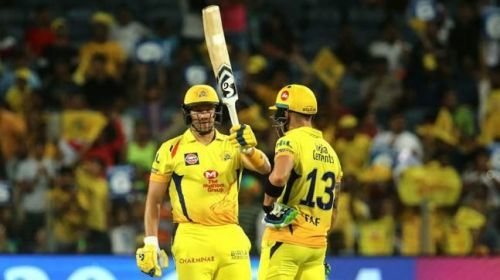 The likes of Chennai Super Kings and Mumbai Indians, who have always possessed a power-packed batting line-up, have been two of the most successful teams in the competition. CSK did not have the best of bowling attacks last year but it's experienced batsmen made up for a weak bowling attack. This year too, all eyes will be on teams like CSK that have an explosive batting unit. There have been some big changes in the squad of some teams. Also, with the World Cup around the corner, players from teams like South Africa, England and Australia won't be available in the latter half of tournament. Considering all these aspects we will try to figure out the top 3 batting sides of IPL 2019. 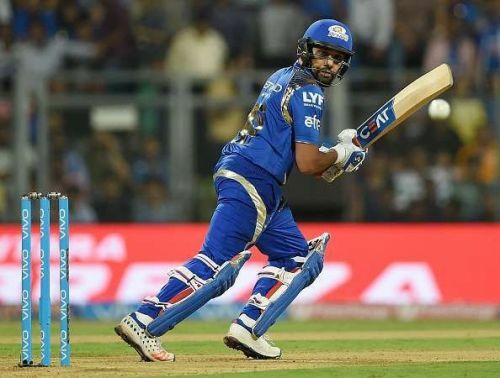 One of the major reasons for Mumbai Indians' struggles last year was the underwhelming performance of it's batsmen. Rohit Sharma failed to put up a consistent show while Kieron Pollard looked completely out of sorts. Mumbai Indians got Quinton de Kock in the side in the IPL trade window. The Proteas wicket-keeper has been in a rich vein of form and will look to provide explosive starts to the team. Mumbai Indians will also have the option of Evin Lewis, who had a reasonably good debut season last year. However, Rohit Sharma and the Pandya brothers will be the biggest threat to the opposition teams. All of these three players play an attacking brand of cricket and have the ability to single-handedly win the match from any situation. Mumbai Indians also has strong domestic batsmen in Ishan Kishan, Suryakumar Yadav and Siddhesh Lad.